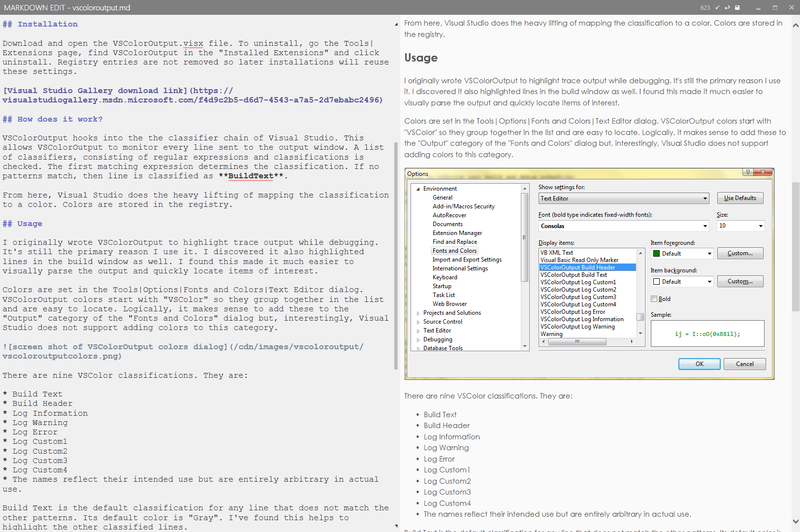 Another minor update to Markdown Edit, my Windows desktop Markdown editor. In using the “Paper” theme for it’s Zen-like qualities. I’ve found that changing to font to Courier New and the font size to 17.0 provides a better editing experience. Other “Zen-like” editors use similar settings. Something to try. Here’s a screen shot.